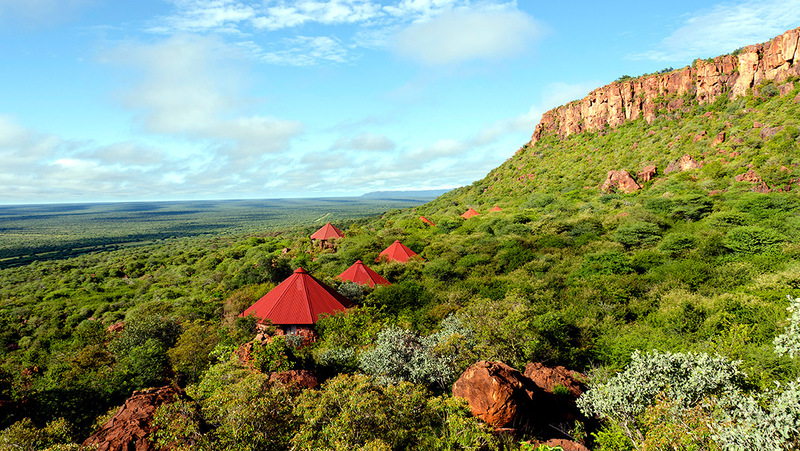 Nestled on a rock terrace high up on the slope of the Waterberg, the chalets of the Waterberg Plateau Lodge afford grand vistas of the endless Kalahari bush savannah below. 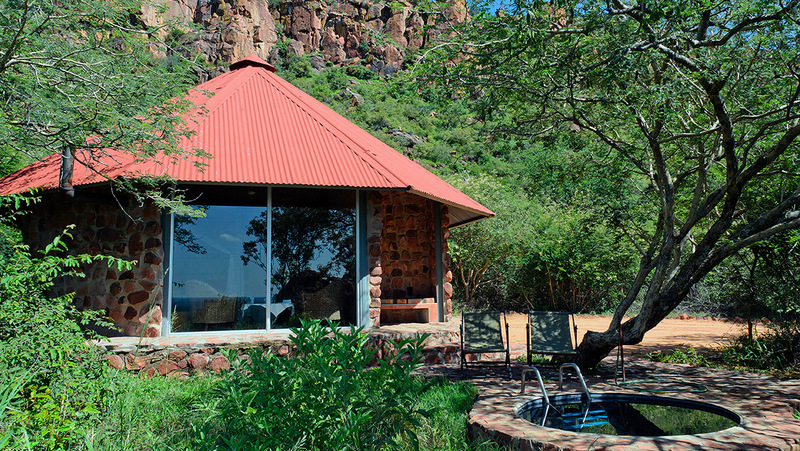 Each of the double room chalets sits between red sandstone rocks in the midst of green bush, with total privacy guaranteed. 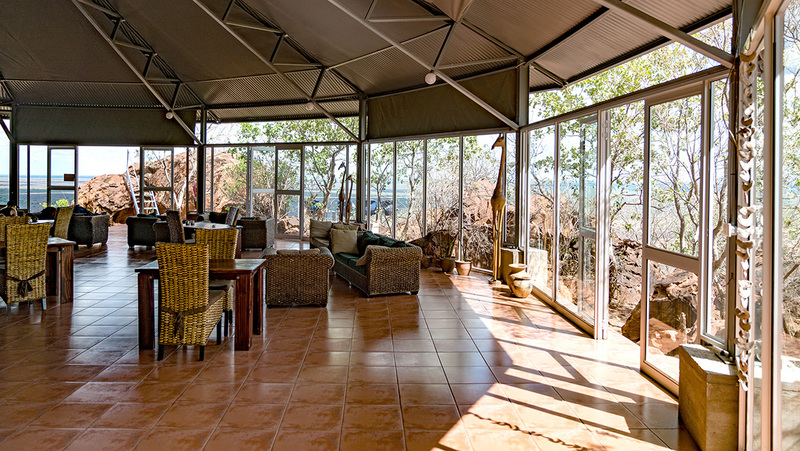 Acacias shade the terrace; a plunge pool filled with spring water provides cooling and attracts birds and small game. 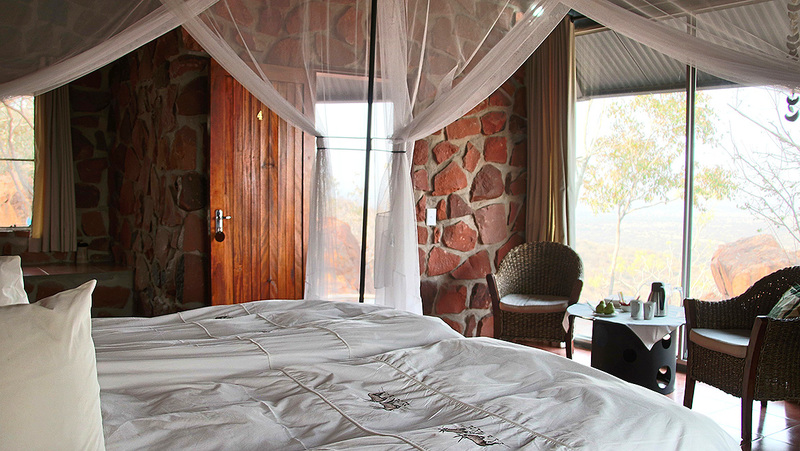 All rates include 15% VAT. Plus 1% bed levy. All rates are subject to change and subject to our general terms and conditions.